With some 97 percent of all Illinois residents having been promised a tax cut based on the plan, analysts for the website concede they can understand why many taxpayers would be so wide-eyed over its prospects. But those analysts warn that the previews they are seeing forecast a different ending to the story. The first potential hiccup seems to be how taxpayers are being asked to support the constitutional amendment required before the plan can be formally enacted without being provided with any of the bottom-line numbers for how the plan would work. That means there is more than a good chance the fair tax numbers Pritzker is now promoting as part of the proposal will not be the same figures relied on once the plan actually becomes law. With the plan calling for the roughly 20,000 residents across the state who are netting more than $1 million in annual income to be hit by a 60-percent income tax increase, Wirepoints wonders how long many of the state’s most affluent residents will tolerate that kind of victimization. “Only a few have to leave to throw a wrench into Pritzker’s plans,” the website pointed out. Indeed, it’s a big chance to be taking for a plan that critics argue does not add up to begin with. Recent history supports this notion. According to Wirepoints, presently 15 progressive tax states have income tax rates for residents earning $75,000-plus annually that are higher than Illinois’ current flat tax rate. In the end, the governor's plan amounts to more of the same policy that currently has the state handcuffed by the double-whammy of the highest property taxes in the U.S. as well as one of its fastest outmigration rates. 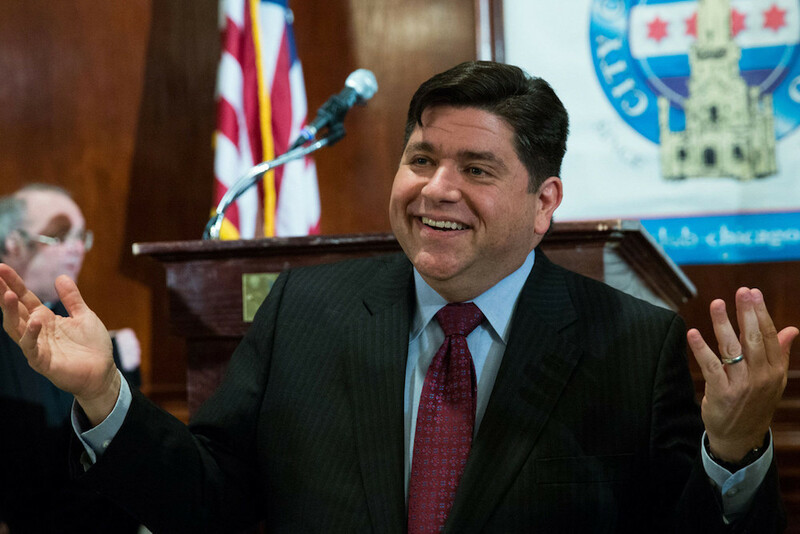 “If Pritzker really wanted to turn Illinois around, he’d keep Illinois’ flat tax structure in place and focus on growing Illinois’ tax base, not its tax rates,” Wirepoints concluded.